Your oral health is an indication of your overall health, so just because a problem in your mouth seems harmless does not mean that it should be overlooked. 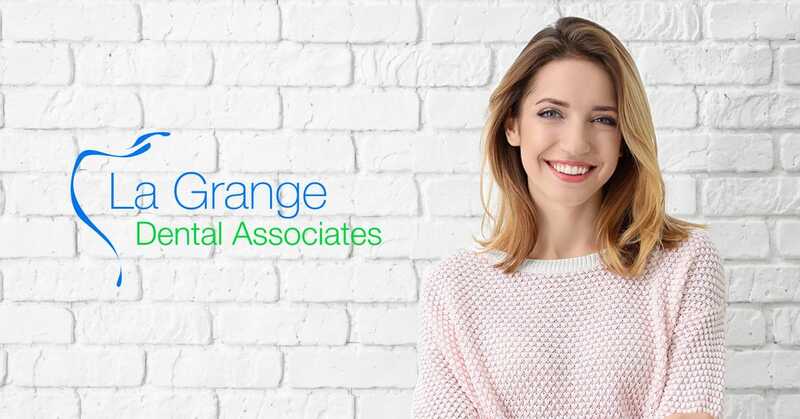 Your dentist at La Grange Dental Associates will examine your mouth to screen for signs oral cancer, since the disease often starts out painless. At the very least, an oral cancer screening can help prevent infections of the mouth before they ever cause you pain or discomfort. Your neck will be examined to check for any hardened lymph nodes. Your cheeks, roof of the mouth, tongue and floor of the mouth will all be examined to check for any areas that look unusual. If something is found, it is not necessarily cancer. 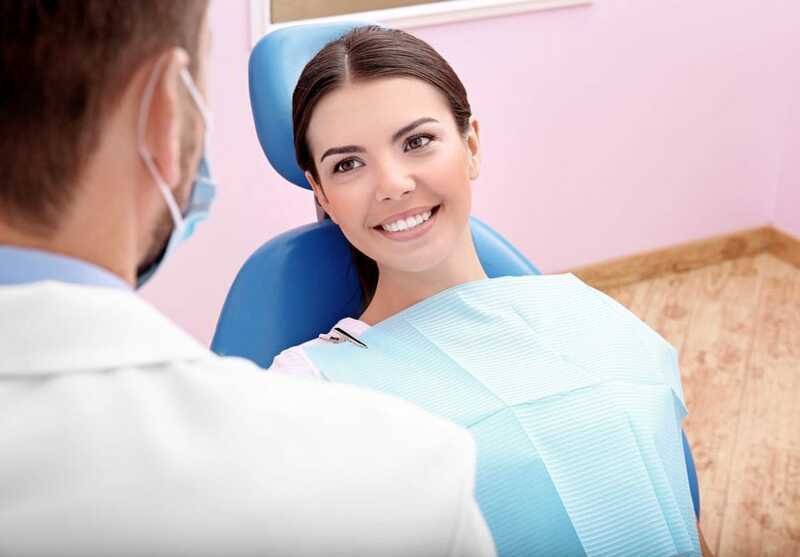 You will be referred to an oral surgeon to have the area evaluated and possibly biopsied. Contact us today and schedule an appointment in La Grange, IL for an oral cancer screening.